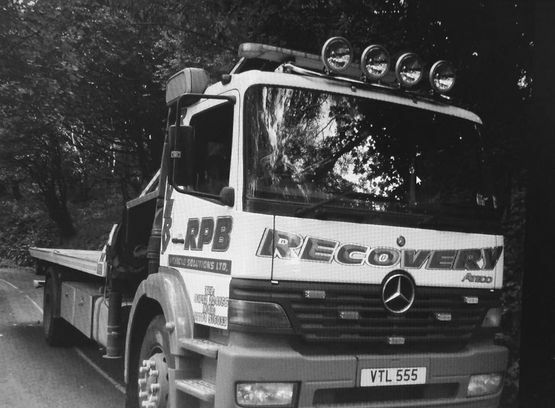 RPB Vehicle Solutions Ltd was originally established in 1979 by Peter and Rose Bowden. In the present day, you will find the company is now run by the next generation of their family – Ben, Emma, Sarah, and David. This makes RPB a truly family-run business. We offer customers main dealer information and knowhow but at small business prices and with a personal touch. From small repairs to major engine rebuilds and everything in between, our highly trained technicians are on hand to resolve your vehicle problem. To complete work of the highest standard, we only use up-to-date, dealer-level diagnostics and tools. Working on vehicles of all makes and models, we complete repairs that keep your car in great condition, giving them the care and attention they need at a highly competitive price. Free courtesy cars and vans are available for long services, and all of our customers’ vehicles are locked in a secure compound that has 24-hour security. Contact us now, in Plymouth, Devon, for more information about the services provided at our garage.